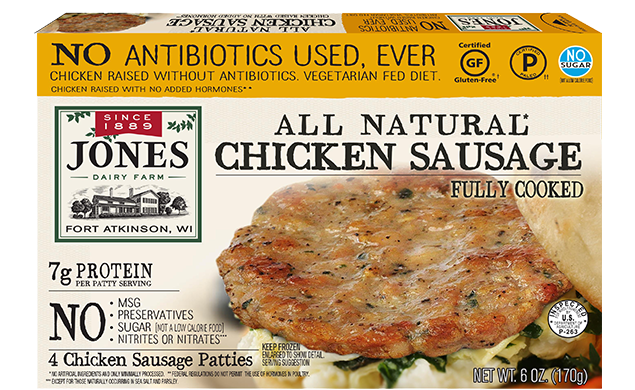 Introducing our all-new line of antibiotic-free, no sugar paleo breakfast meats. Clean labels are now more important than ever. 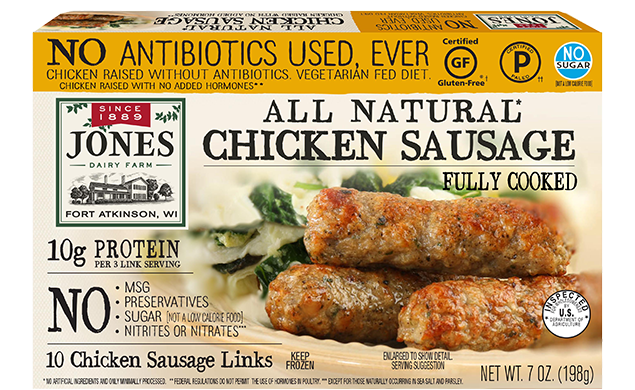 The good news is, since the Jones family started selling sausage in 1889, our products have always had clean labels. We’ve never compromised on our commitment to providing the very best products using natural ingredients. 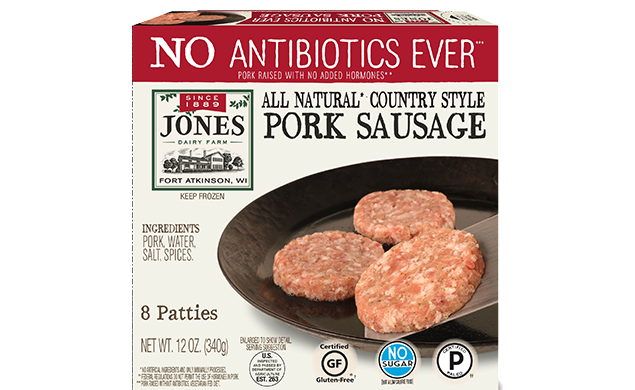 When you count on Jones, you can count on Certified Gluten-Free breakfast meats with no additives, no preservatives and no MSG. 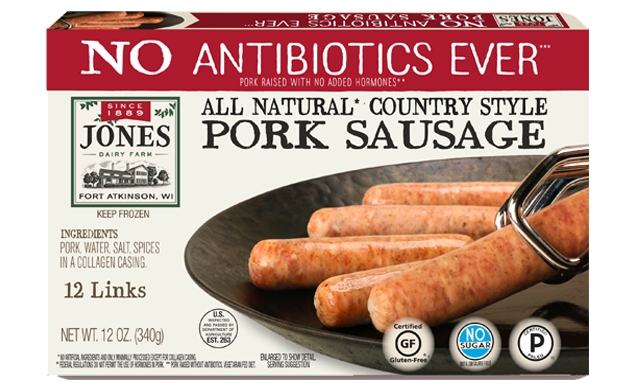 Our all-new line of no antibiotics ever sausage and Canadian Bacon delivers full, great-tasting flavor without the sugar. 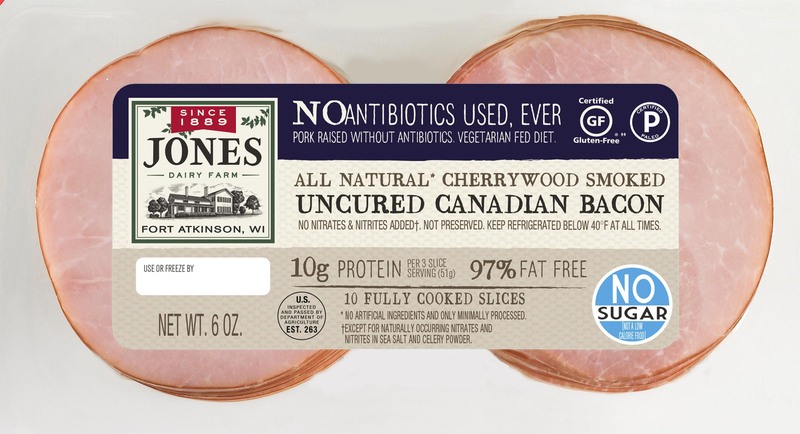 Plus, our sausage and Canadian Bacon is Certified Paleo. 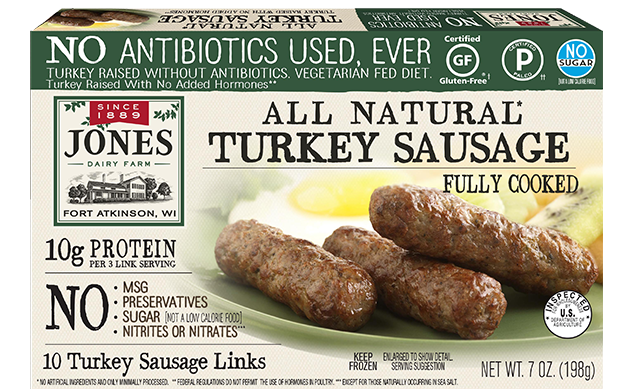 Whether you’re looking for paleo-friendly foods or just trying to make better choices, Jones can provide you with the clean labels you need—and the flavor you want.